A city councillor has vowed to take concerns over community policing to Tayside’s Divisional Commander after learning of a reduction of resources in his constituency. 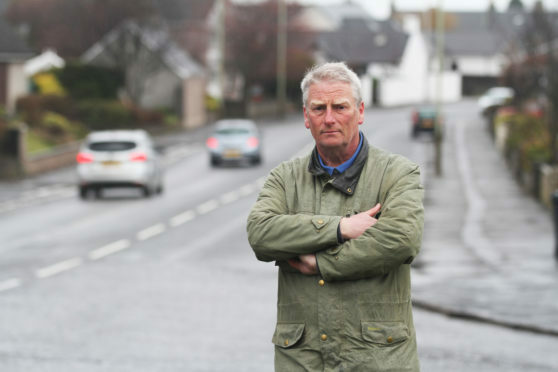 Broughty Ferry councillor Craig Duncan said he would raise the matter with the region’s top police officer, Chief Superintendent Andrew Todd, and seek assurances over the level of cover being offered to the area. It comes after Police Scotland confirmed one of the three local officers dedicated to Broughty Ferry had been moved to another station for “operational reasons”. Mr Duncan said he had been told that the move is “likely to be a temporary measure” but expressed concerns any long-term reduction in resources would be a “very retrograde step” for the area. He said: “Having met with Police Scotland, I have received assurances that the transfer of one of three local officers to response duties as opposed to dedicated Broughty Ferry duties is likely to be a temporary measure. “I have made my views plain to our locality inspector and am now raising the issue with the Divisional Commander on behalf of my constituents. As the region’s new top police officer, Mr Todd pledged that the force’s priorities across the region would continue to be driven by the communities they serve. 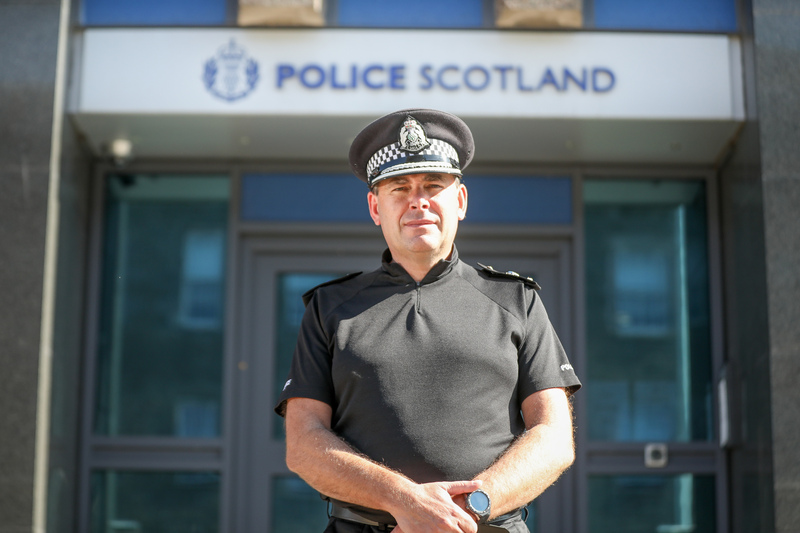 Tayside’s previous Divisional Commander, Chief Superintendent Paul Anderson, who moved on from the role earlier this month, had made re-establishing local policing one of the key themes of his tenure. A spokesperson for Police Scotland said: “We can confirm that one officer has been temporarily moved from Broughty Ferry Police Station in Dundee to response duties at Longhaugh Police Station for operational reasons.